From a forest industry residual product to a climate-smart biofuel. 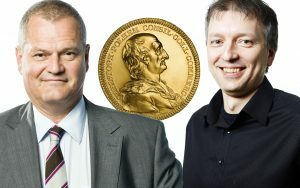 Lars Stigsson and Valeri Naydenov have been awarded this year’s Polhem Prize by the Swedish Association of Graduate Engineers for their unique innovation for the production of tall diesel, which greatly reduces climate impact. 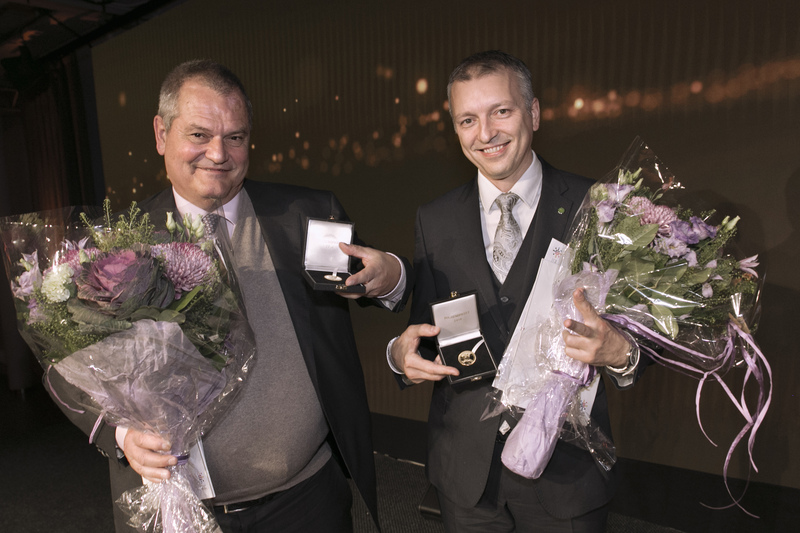 Chemical engineer Lars Stigsson and chemist Valeri Naydenov have been recognised for the process behind tall diesel – an ingredient in the world’s first and only Nordic Swan eco-labelled fuel suitable for all diesel engines. 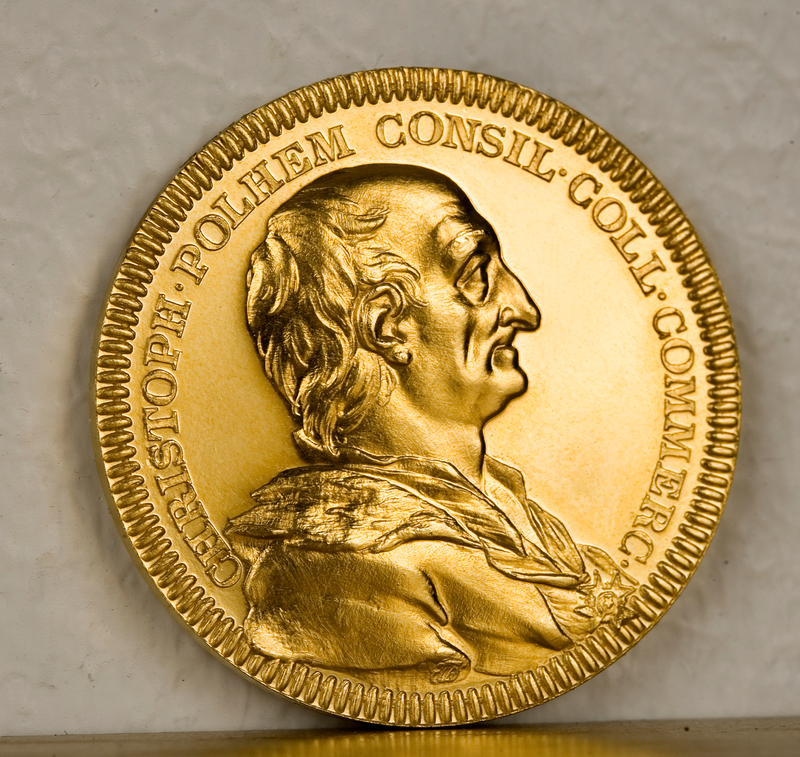 “Accepting the Polhem Prize brings us great pleasure and pride. Receiving such a great honour for our technical solution and the benefit it brings means a great deal to us,” says Lars Stigsson. Tall oil is a residual product from the production of paper pulp, which makes it a renewable energy resource from Swedish forestry. The idea for producing diesel based on tall oil was conceived in 2005 by Lars Stigsson and developed in collaboration with Valeri Naydenov, initially in a laboratory and later on in a large-scale industrial process. Compared to conventional diesel, it can reduce fossil carbon dioxide emissions by up to 90 per cent. “I think one of the success factors is our collaboration. Lars and I complement each other well. While my focus was molecular, Lars concentrated on the target,” says Valeri Naydenov. The development of tall diesel takes place at Piteå-based SunPine, before further processing by Preem to form consumer-ready green diesel. Today, the company produces around 100,000 cubic metres of tall diesel per year and is about to invest in new equipment to increase production by 50 per cent by 2020. Lars Stigsson has a B.Sc. 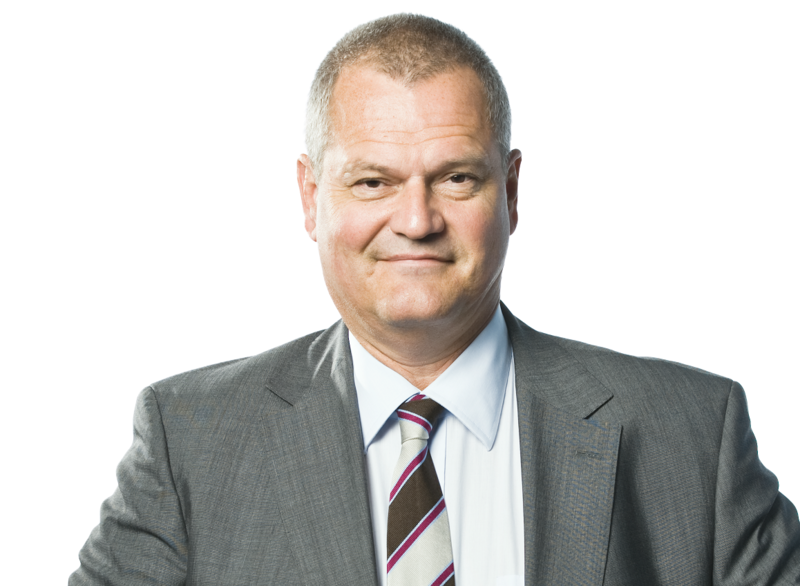 in engineering and was born in 1953 in Nybro, Småland, but lives these days in Bjärred. He is a major SunPine shareholder and serves on its Board. Valeri Naydenov, PhD, was born in 1974 in Vidin, Bulgaria. 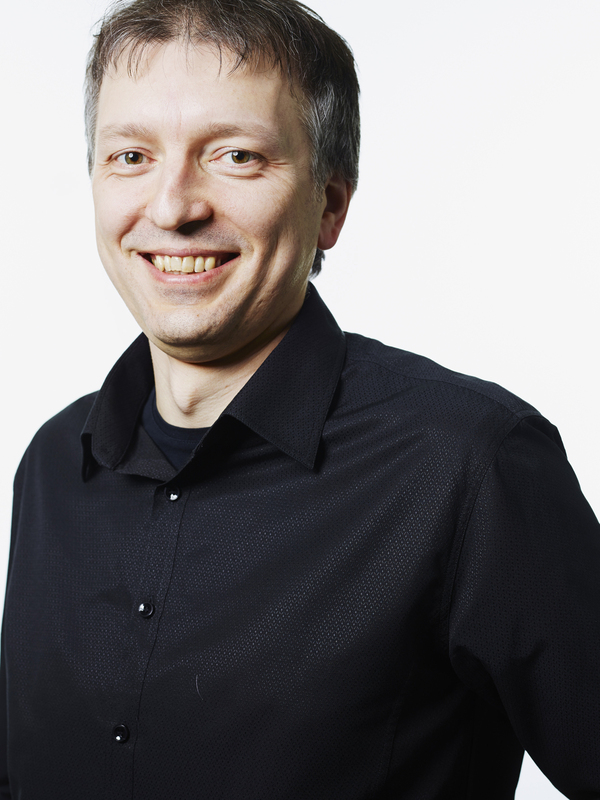 He now lives in Luleå and is technical R&D director at SunPine. Prize giving will take place in Stockholm at the Polhem Gala on 14 November. 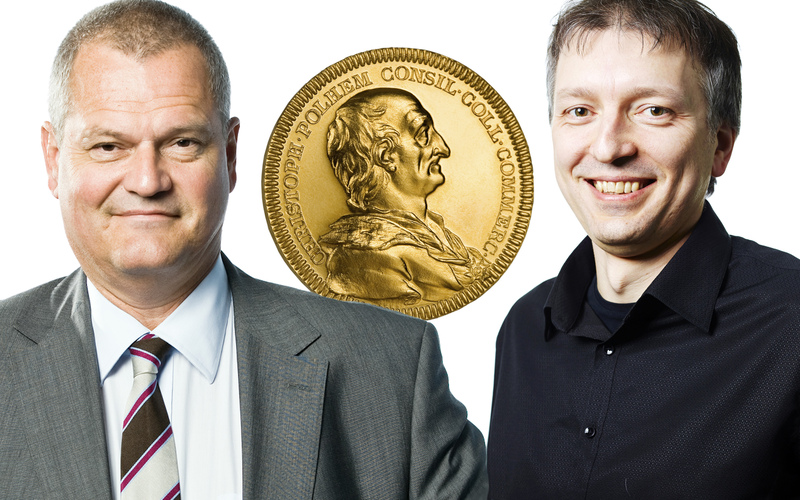 The award winners will each receive a gold Polhem medal and prize money amounting to SEK 250,000. 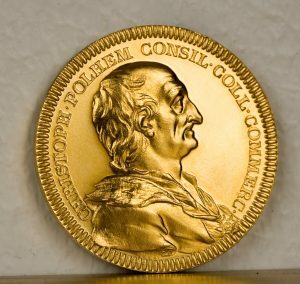 The Polhem Prize is Sweden’s oldest technical award and is administered by the Swedish Association of Graduate Engineers. It was instituted in 1876 to commemorate Sweden’s great inventor, Christopher Polhem (1661–1751). It is awarded for high-level technological innovations or ingenious solutions to technical problems. The innovation must be available on the open market and competitive. It must also be sustainable and eco-friendly. Earlier award winners include Baltzar von Platen and Carl Munters for the gas absorption refrigerator (1925), Håkan Lans for GPS (1995), Laila Ohlgren for “the green button” on mobile telephones (2009) and Petra Wadström for the Solvatten water purifier (2013). Valeri Naydenov – Polhem Prize winner 2018.